Please call Matt Appenzeller at 937-395-4533 for more information. The Chamber offers an impressive array of savings tiers that may lower your annual premiums up to the state maximum discount. Call today to obtain a free, no-obligation savings analysis. Julia Hall Account Executive. More than 115,000 employers choose CareWorks as their workers’ compensation Managed Care Organization (MCO) because we provide effective medical management services for Ohio workplace injuries. CareWorks is an Ohio BWC-certified Managed Care Organization (MCO) through Ohio's Health Partnership Program (HPP). We medically manage nearly 30 percent of all new claims filed in Ohio, and our employer customers represent more than $700 million in workers' compensation premiums. "Our focus is to help injured workers throughout Ohio recover from workplace injury and return to work as quickly and safely as possible." 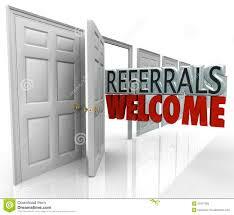 When individuals or businesses call the Chamber for referrals, we recommend our Chamber members. 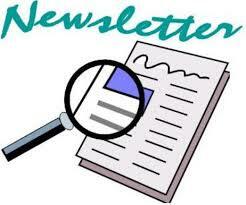 You will be informed about business issues and events by reading our weekly newsletter. Our newsletters will be sent by way of Constant Contact. You will have access to the Chambers Information Center, which consists of county brochures, pamphlets, maps, rack cards, discount coupons, and a paid staff that promotes all of our membership. Open new doors with unlimited publicity. Receive publicity photos for Ribbon Cuttings and Grand Openings...both are an excellent tool to get the word out about your business. Your free listing on the Chamber's web page will also expand your business exposure, with direct linking to an image gallery, as well as your own facebook page/social media accounts and business website. Advertising opportunities are available in the Chamber newsletter, the Ohio Sauerkraut Festival Program, and Christmas in the Village sponsorships. Our office display rack is available for your literature as well as sponsorship opportunities during the year. Your business will be listed free on the Chamber's web site. 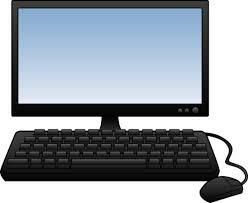 Your web site may be linked to this listing with a link from you page at no cost to you. Consider this venue of showcasing your business. 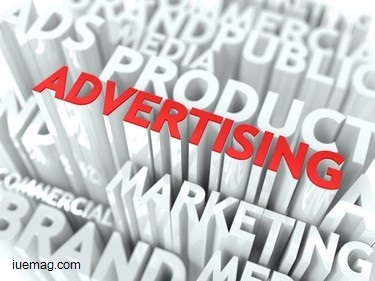 Our site receives a substantial number of hits per month. You will have the opportunity to attend special events sponsored by the Ohio Chamber of Commerce of which we are a member. There are also many seminars available to you at the One-Stop Center as a result of your membership with us. You may contact Karen Whittamore at Workforce One of Warren County at 513-695-1525. Take advantage of discounts offered to our members by other Chamber business members. 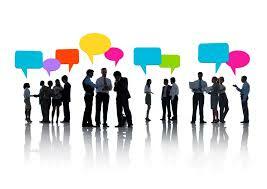 Meet potential customers, make vital contacts and learn from the knowledge of other successful professionals. The Chamber will hold four membership meetings annually as either breakfast meetings, business after hours, picnic or evening dinner meetings to give you these opportunities. 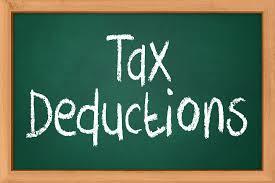 Your dues investment may be a tax deduction as an organizational dues, and necessary business expense - consult your accountant to confirm. Lebanon Citizens National Bank offers free investment consulting and estate planning and when you open a checking account, you receive your first year off a safe deposit box (small) $20.00 value. 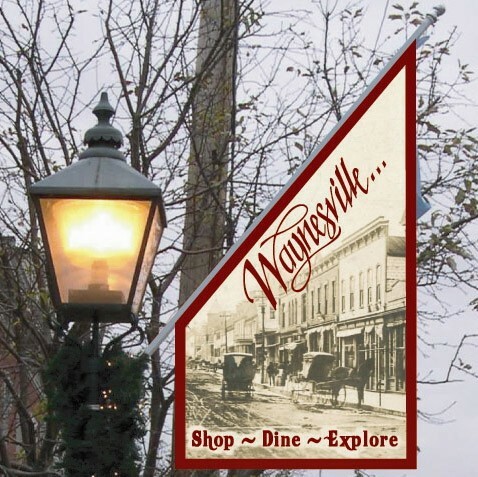 The Waynesville Area Chamber of Commerce participates in the united effort to enhance our business growth by partnering with the Waynesville Merchants Association, and Maintaining Old Main Street Committee. The Chamber also works closely with the Village of Waynesville, Wayne Township, Corwin, and Harveysburg. Chamber Members Save Money through Exclusive Rate with DPL Energy Resources. 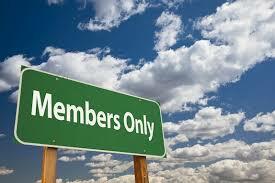 The Waynesville Area Chamber of Commerce was formed in 1969 and currently has 285 members. Joining the chamber or renewing your membership is an investment in the future. It helps you keep in touch with the Community. It also provides you with an opportunity to work with your neighbors to keep the quality of life we enjoy. Waynesville was awarded the Red Carnation Award in 1998. This award, sponsored by the Ohio Development Association, recogizes communities for their outstanding efforts in community and economic development. For more information on any of these activities, please contact us below. Waynesville is a desirable place to live for any age, with its rolling hills and friendly people. Centrally located between Dayton and Cincinnati, access to interstates is just minutes away. In 1999, Waynesville was named one of the 'Most Walkable" communities in the country by Walking Magazine. For those that like a more spooky nature, Waynesville is the 'Most Haunted Town" in Ohio - complete with ghosts and ghost stories!